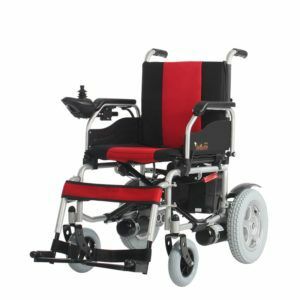 30 cm or 11.81″ : 67 kg. 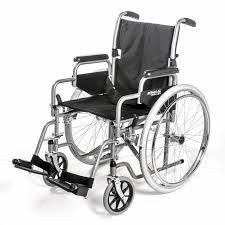 / 85 kg. 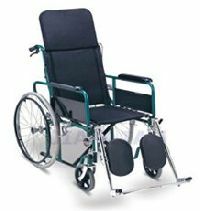 The New Life Hi-tech Prosthetic &..
Powder coating steel frame, Reclining high back, Detachable armrest, Detachable elevating footrest, Solid castor, Solid rear wheel. 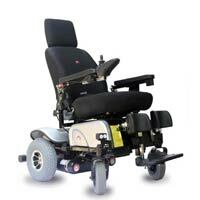 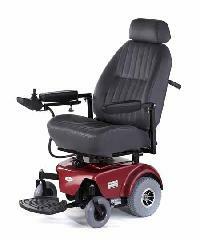 A power wheelchair is run by battery and an electric motor instead of using manual effort. 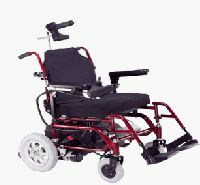 The user is able to drive the wheelchair by the touch of a button. 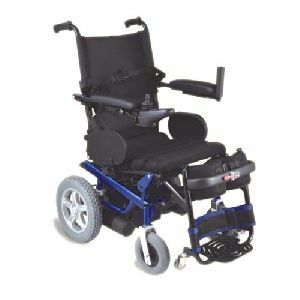 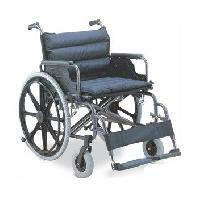 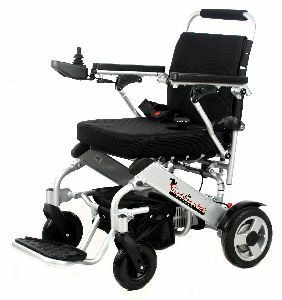 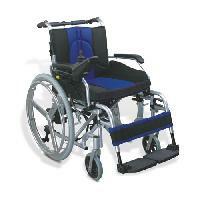 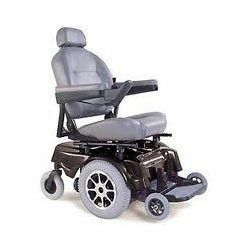 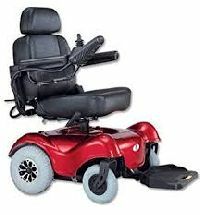 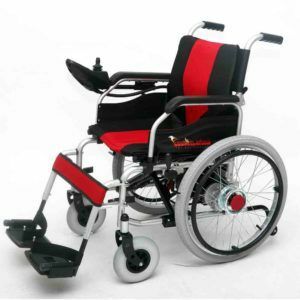 It is useful for those who have limited use of their hands and for those who suffer from extreme fatigue due to exhaustion from using a manual wheelchair. 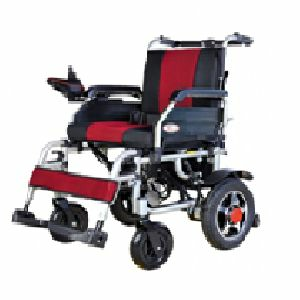 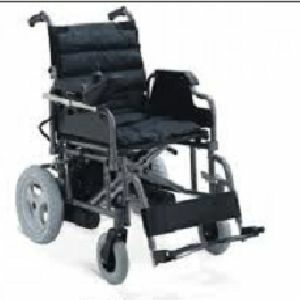 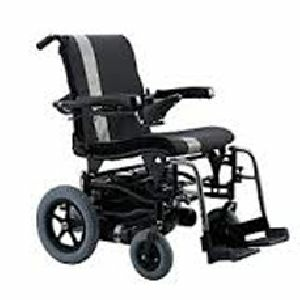 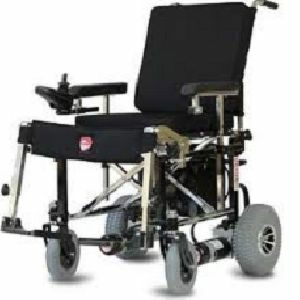 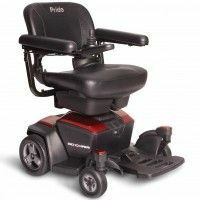 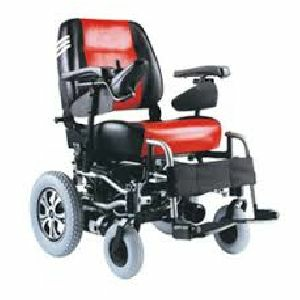 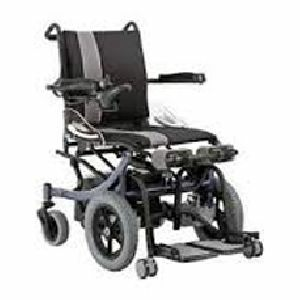 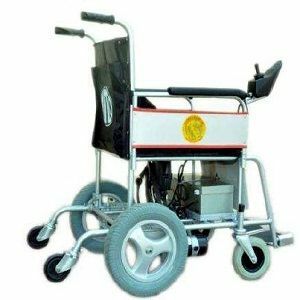 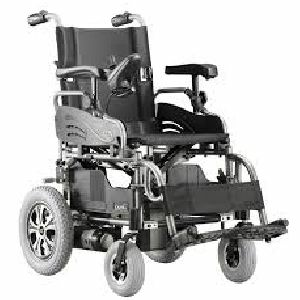 We have the best Wheelchairs available in India , call us or write to us for the best deals in wheelchairs , We assure to you of the best products and brands on best discounts within whole India. 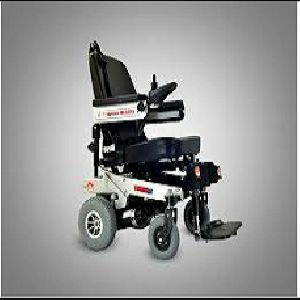 We have the best Wheelchairs available in India , call us or write to us for the best deals in wheelchairs , We assure to you of the best products and brands on best discounts within whole India .